I’ve gotten this question EVERY. SINGLE. DAY. for the past several months. Did you hear that? She said “play” and “math” in the same sentence! 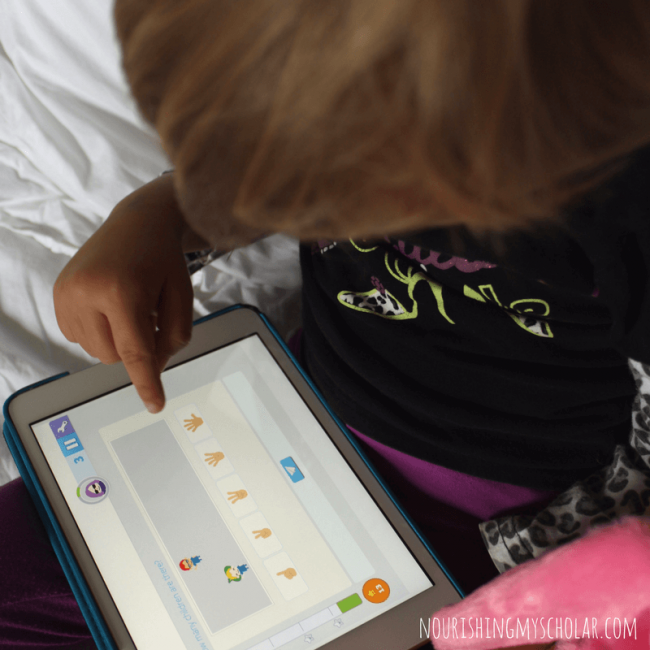 Our four year old thinks this newest math app was created just for her! It wasn’t of course, but she and her brother enjoy it so much that they ask for it every morning. That’s gotta tell you that something fun and fabulous is happening, right? *Disclosure* This post may contain affiliate links. Please read my disclosure statement for more information. Smartick contacted me and offered longer access to the program in exchange for a review. I was not required to write a positive review and, as always, all thoughts and opinions are my own. I only choose to share resources that I would use with my own family and those that I believe other families will enjoy. 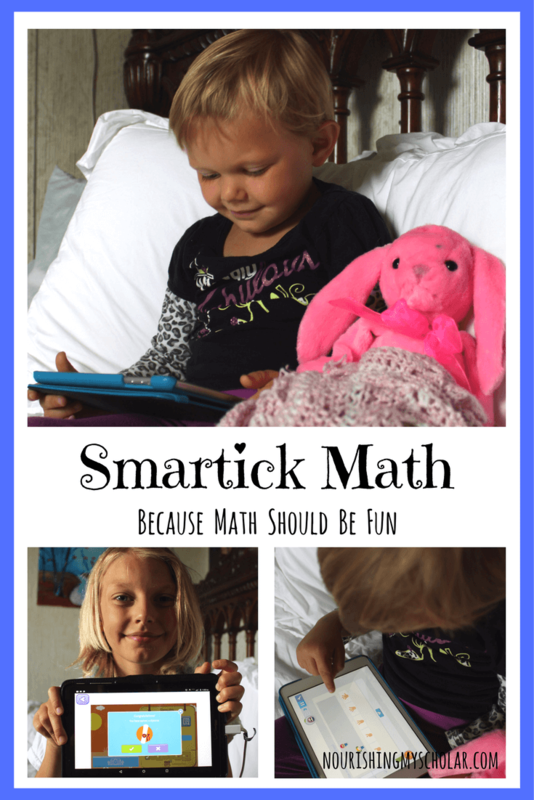 How did We Stumble onto Smartick Math? 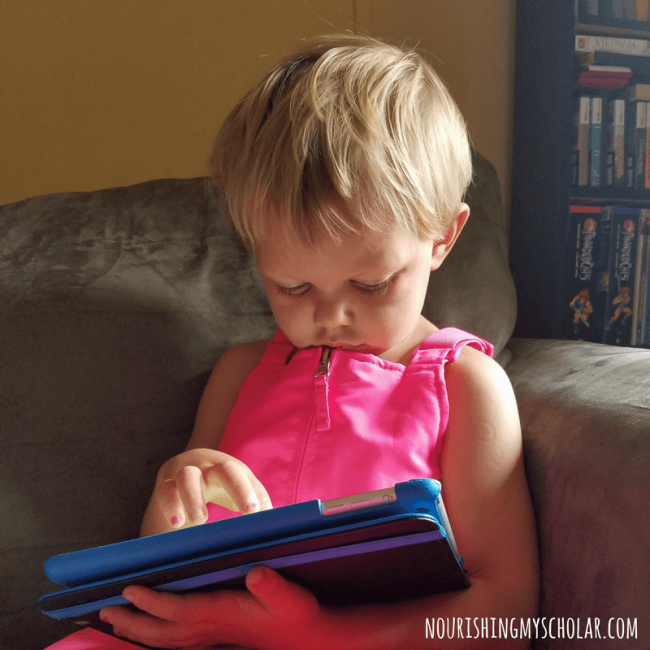 Several months ago I read a blog post review from one of my fellow homeschool bloggers Lynna from Homeschooling Without Training Wheels. In it, I discovered the Smartick Method. 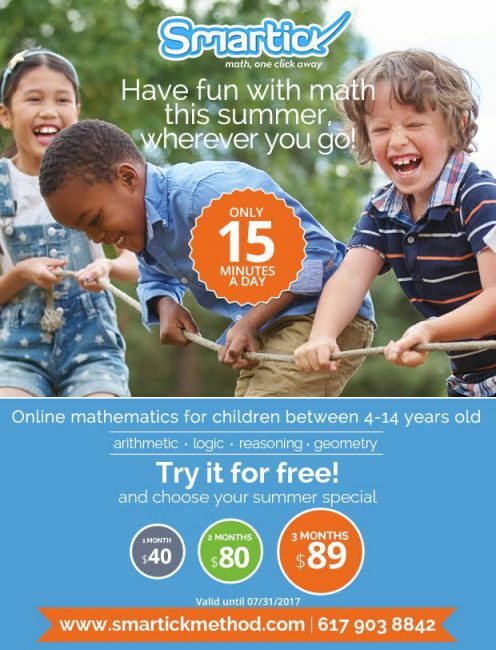 I asked the children if they’d be interested in the free trial…they are always up for something new…even math! Our children tried it for 15 days and were hooked. 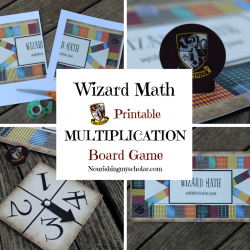 This is a fantastic way to keep math fun while doing some serious learning! Plus, the kids beg for it! 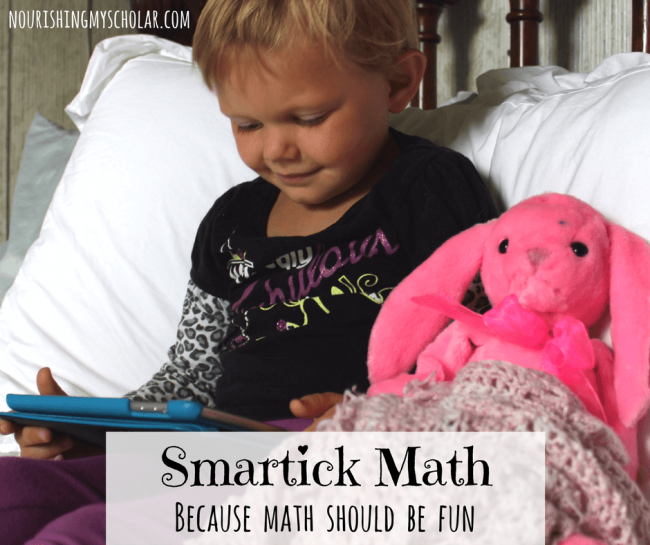 Smartick is an online math program for ages 4-14. Relatively new to the U.S., Smartick is supported by the European Union and is used by more than 10,000 students in over 63 countries worldwide. The Smartick Method is powered by artificial intelligence technology. It doesn’t follow Common Core or State Standards. This means that Smartick adjusts to and follows your child’s unique needs. Best of all it only takes 15 minutes a day! 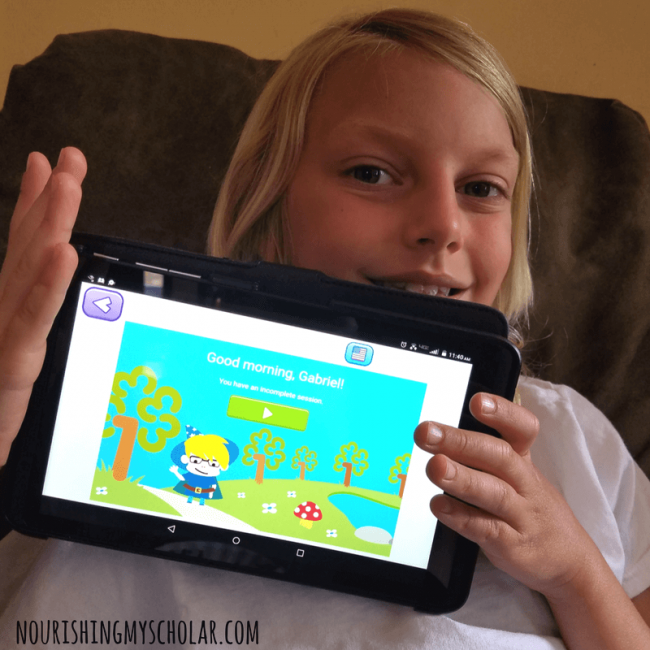 15 minutes and your child is practicing their problem-solving, and critical thinking skills. 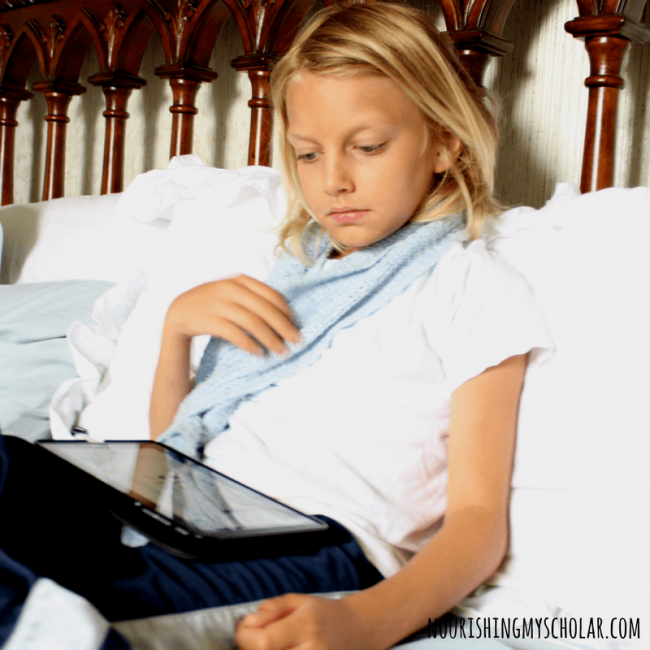 Kids work on mental calculations, and algebra while also improving reading comprehension! 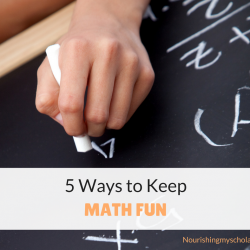 Remember how our daughter used the words “play” and “math” in the same sentence? That’s because Smartick has merged gameplay with math! 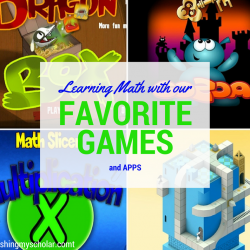 We are a family of game lovers, so this aspect of Smartick math blends beautifully with our daily life. As a child completes each day’s math session they earn “ticks.” Ticks are like money. 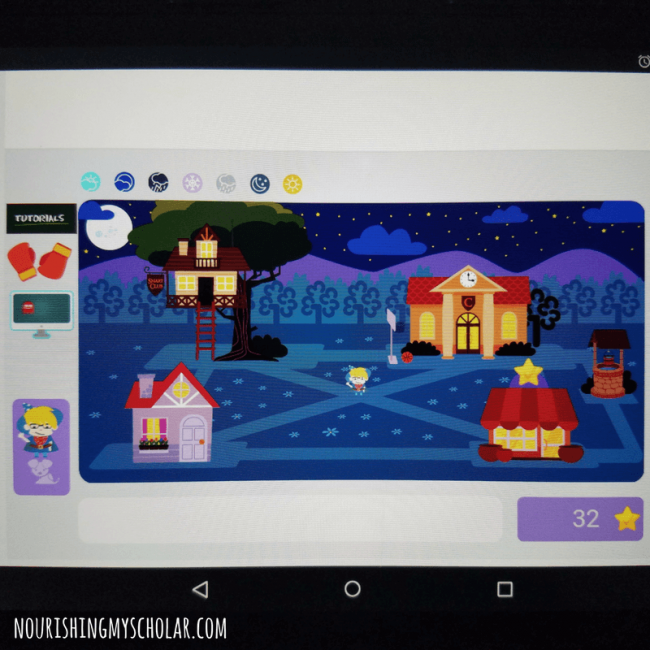 Your child uses them to purchase fun attire, decor, or even gifts for each other’s avatar. Can I just say how adorable it is to see our kids send the other a gift and then run over to announce that they need to check for notifications just so they can see the delight in the receivers eyes when they discover they have a new ribbon, bunny slippers or bandana? So precious! Birthdays: Our son was delighted when on his birthday he earned an extra 10 ticks! He promptly sent his little sister a pink ribbon for her avatar. 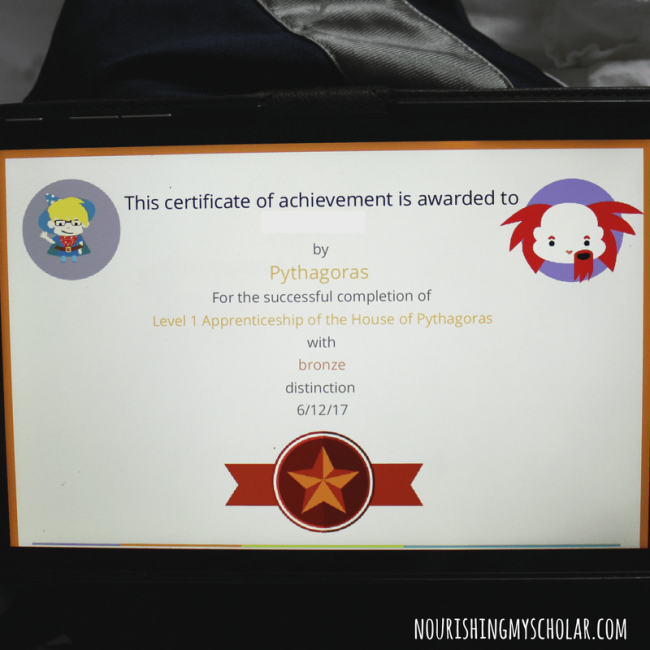 Kids also earn diplomas by mastering levels! Once a child has completed the day’s session, they are free to explore the virtual map. The map has areas that are unlocked after certain levels are reached. So far we’ve discovered the child’s house, tree house, a store, a school, and the well of ideas. The well of ideas is used to send Smartick suggestions. Our daughter has suggestion pink high heels, a tiara, and a pink ball gown for her avatar, ha! 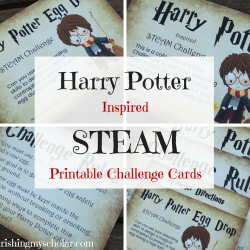 There are loads more extra games to help with attention, memory, perception, and reasoning. Our kids favorite game right now is a memory game in which you have to remember which key to use to open the doors to the temple. What do the Kids think of Smartick? Smartick has been a perfect addition to our daily rhythm. The children love it and ask for it each morning. The kids are always surprised by some new element to the game and I love that I am immediately sent an email after each child’s session has been completed with a rundown of all they did. If I want more information, I simply click on the link provided and I’m taken to the parent dashboard! Here I can see study plans, questions and units each child answered, plus so much more! Smartick even has a referral program! Families will receive $27 off when they refer a friend and the friend will receive a discount of 25% on their first subscription. Smartick does offer monthly, quarterly, and yearly payment options as well as discounts for multiple children.